As the Fancy Bear hackers so amply demonstrated in September, cybersecurity is not just a pressing concern for a political establishment seeking to keep the public oblivious to certain activities. In September, the Russian group leaked copious documents from WADA's Anti-Doping Administration and Management System (ADAMS) regarding the drug use of a plethora of high-profile Olympic athletes. The ADAMS database contained all of the athletes' laboratory results and anti-doping violations as well as the authorisations of therapeutic use exemptions (TUEs). Initial leaks revealed that tennis's most famous siblings, Venus and Serena Williams, had been given TUEs for a raft of controlled substances. Thereafter, it emerged that British cyclists Bradley Wiggins and Chris Froome had also availed of TUEs; however, it would be remiss not to note that all of the athletes in question had legally obtained the exemptions. Still, the entire incident provided a strong example of the level of power, and potential for destruction, vigilante cyber groups can wield. One need only look back to November 2010, when Servasport Ltd - the guardians of the GAA's database - was hacked and left more than half a million association members vulnerable to fraud. It's not just US presidential candidates who can find some of their most pertinent personal information thrust into the public sphere. A recent survey carried by InfoSec, who will host Ireland's first cybersecurity conference on the 15th of this month at the RDS, uncovered some startling information in relation to how the efficacy of cybersecurity in Ireland is perceived. The survey found that 60 per cent of businesses surveyed believed they would fall victim to hacking, while 45 per cent claimed they already had. The most damning statistic that emerged from the survey was that a staggering 90 per cent of respondents said that they did not think Ireland was adequately equipped in the event of a cyber attack on the state. However, should such a breach occur, 76 per cent of those surveyed said that the government should not assume control of the internet. 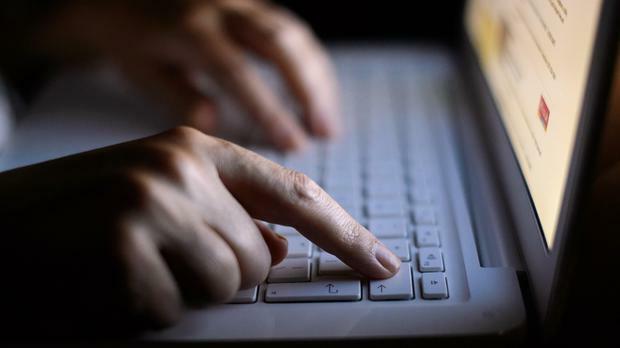 It has also been found that the number of cyber attacks in Ireland has nearly doubled since 2012, while the average cost to victims of such fraud has increased from €498,000 in 2014 to €1.7m. The Dublin Info Sec cybersecurity conference, which is sponsored by eir Business, will address the most pertinent areas of IT security facing Irish businesses through a series of talks on varying issues. Guest speakers will include WikiLeaks journalist Sarah Harrison, Michael Gubbins, Garda Cyber Crime Bureau, and Dr Mary Aiken, Adjunct Associate Professor at University College Dublin, Geary Institute for Public Policy and Academic Advisor (Psychology) to the European Cyber Crime Centre (EC3) at Europol.